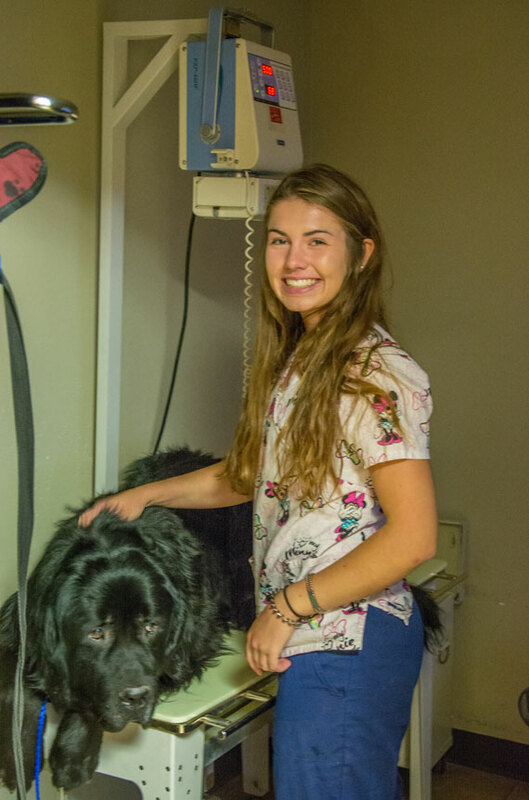 We believe good veterinary wellness care must be unique to each pet at their particular life stage. For example, a German Shepherd puppy has completely different wellness needs than a 10-year-old Pomeranian. 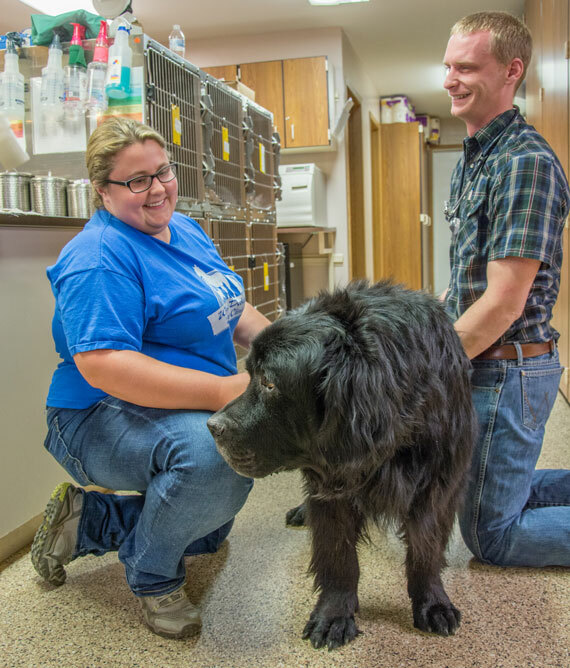 We take the time to get to know you and your pet. 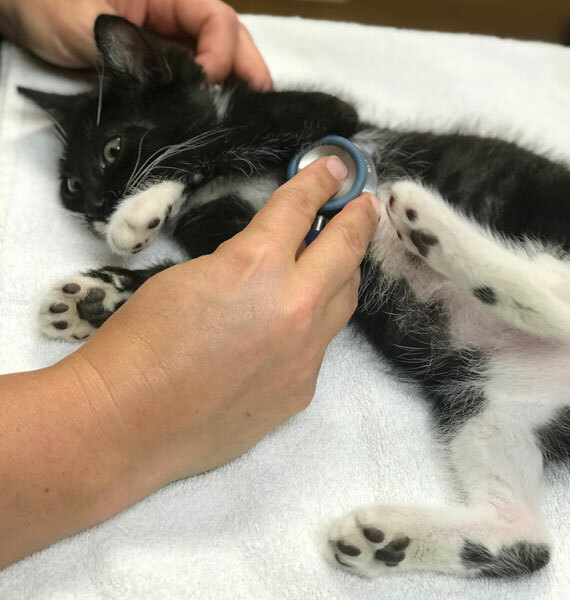 We perform a full physical exam to assess their overall health. 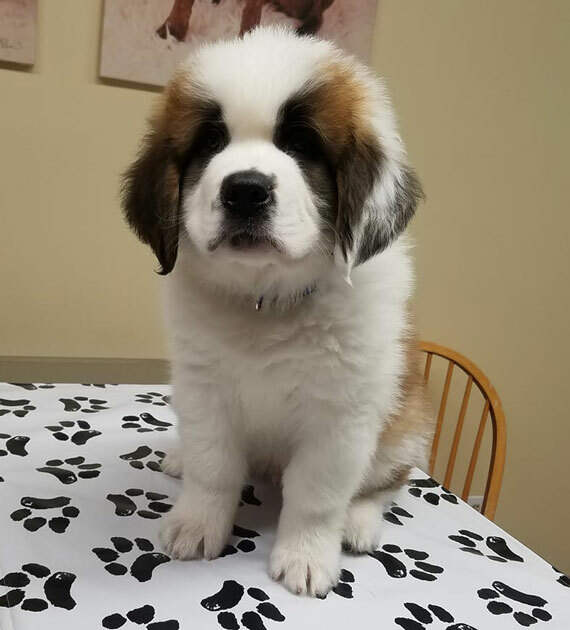 Finally, we share our findings and recommendations with you to develop the best care plan for your pet. We believe preventative medicine is the best medicine. We recommend core vaccines to prevent infectious disease. 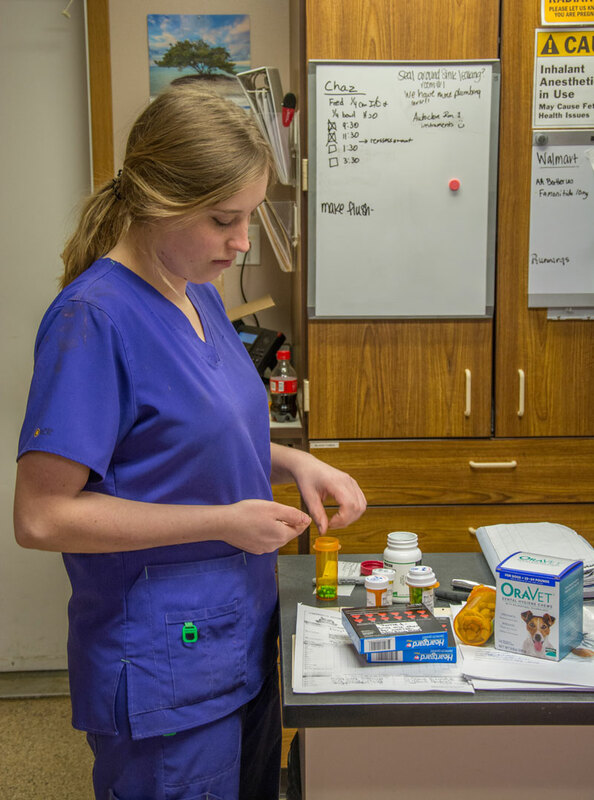 We recommend medications to prevent parasites such as fleas, ticks, heartworms and intestinal parasites. 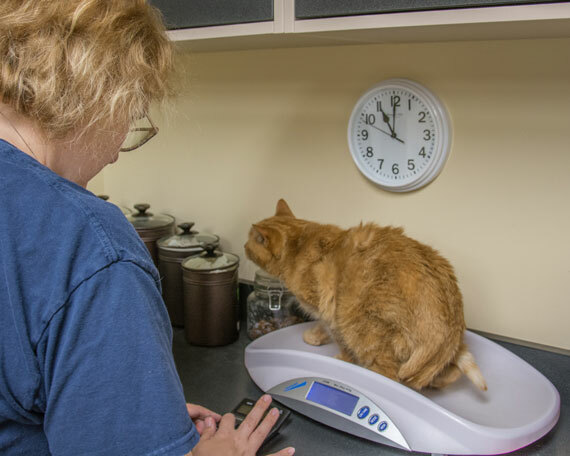 As your pet ages, we believe in screening lab work to identify any problems early, so they can be effectively managed. 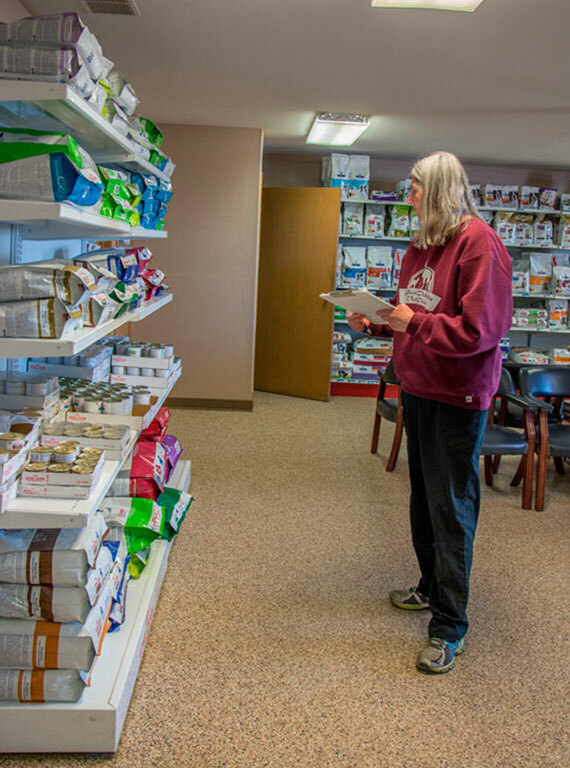 Throughout your pet's life, we believe in the importance of a healthy diet. When your dog or cat is sick, it can be a stressful time. 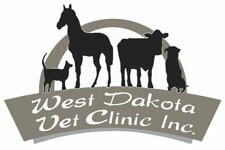 Our team works with you to get you and your pet in to see one of our veterinarians as soon as possible. Sometimes a diagnosis can be made with a thorough physical exam and a good history from the owner. However, when that is not enough, our hospital has the knowledge base, experienced team and specialized equipment vital to make the diagnosis. 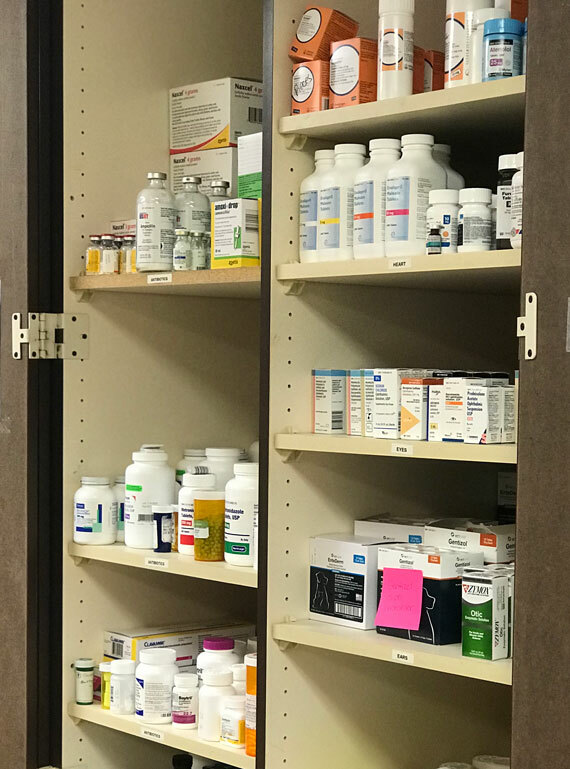 We maintain a full in-house lab for rapidly running most blood and urine tests, such as complete blood counts, chemistry screens, electrolyte levels and urinalysis. It is our commitment to stay on the cutting edge of diagnostic technology. For specialized testing, we send samples to our reference laboratory partners. Our hospital also features the latest in diagnostic imaging tools. 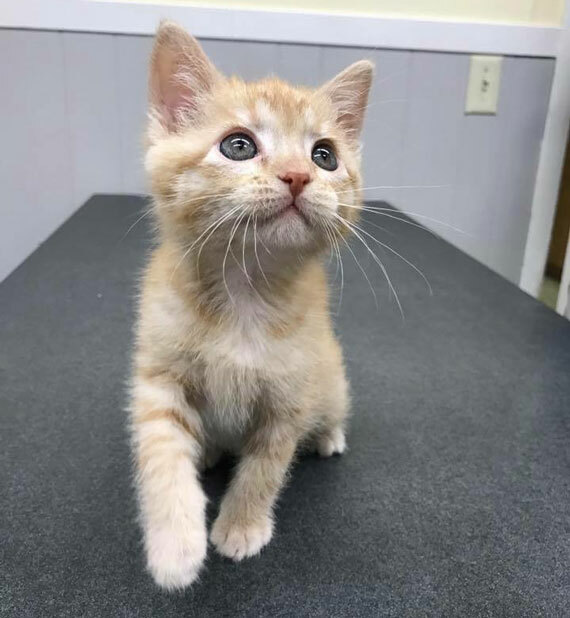 We have a digital X-ray unit and an ultrasound machine available for evaluating your pet, in the event imaging is needed to make a diagnosis. If needed, your pet's imaging studies can be emailed to a board-certified radiologist for immediate review. 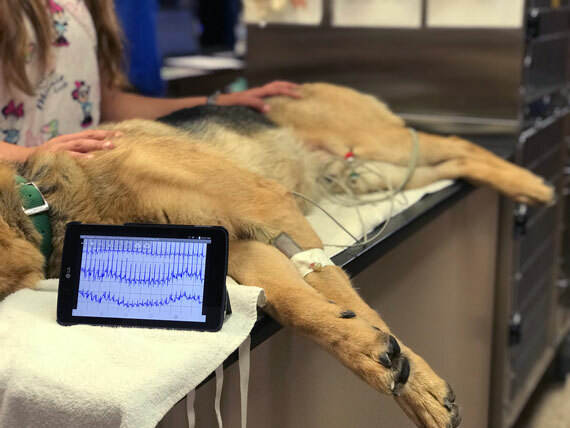 Finally, we have various other specialized equipment for measuring blood pressure, performing remote ECGs, and a Digitherm thermography unit to aid in diagnosing obscure lameness and pain. 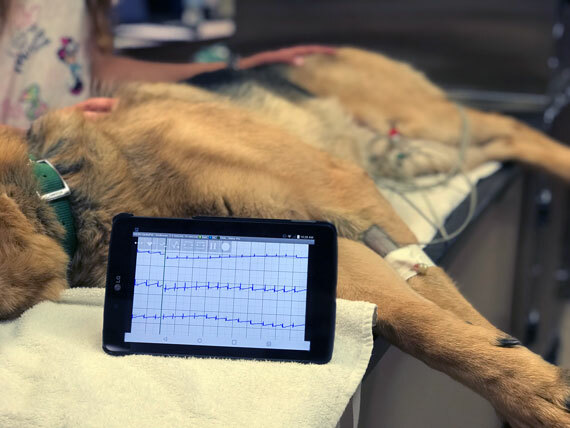 These non-invasive technologies allow us to produce quick and accurate diagnoses, which can make all the difference when your pet is critically ill or injured. We are proud to offer endoscopy, which means looking inside the body with a thin instrument called an endoscope. 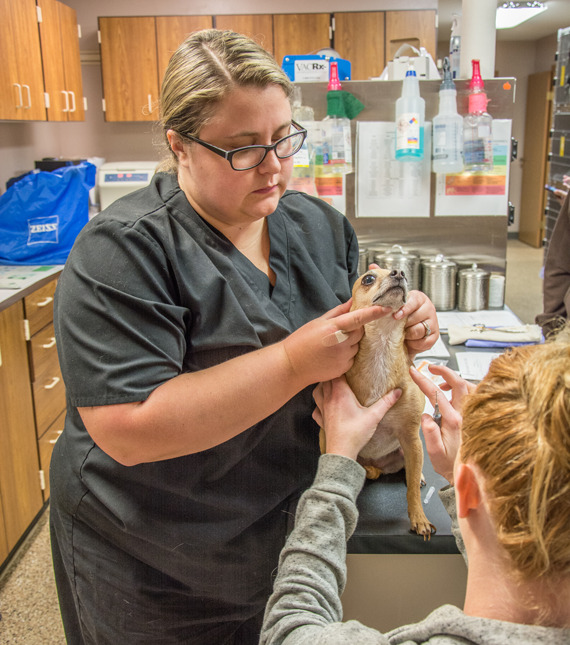 Endoscopy is a low-risk procedure that gives veterinarians an important tool in your pet’s care. Endoscopic procedures generally require anesthesia. 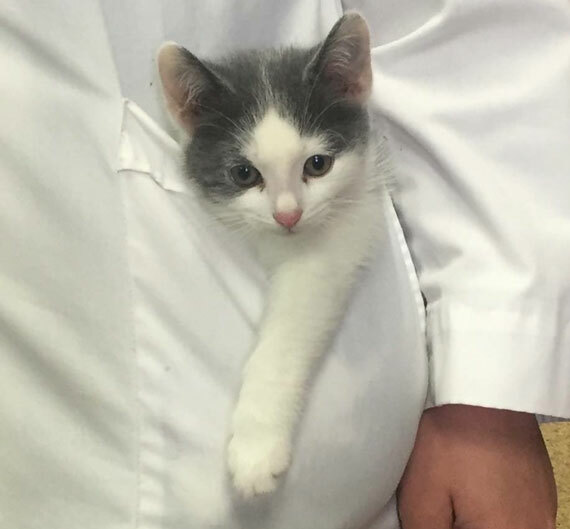 In the event your pet needs diagnostics or specialist-level care beyond our capabilities, we may offer you a referral. We provide ECG services on-site, as well as consultations with cardiology specialists. 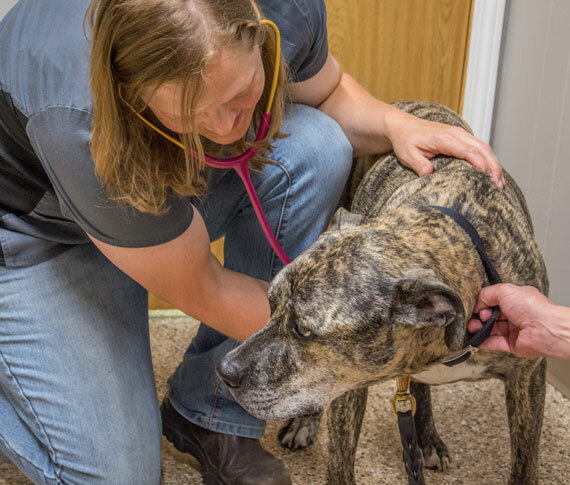 This allows us to more closely monitor your pet's heart health and continue to help them live healthy. 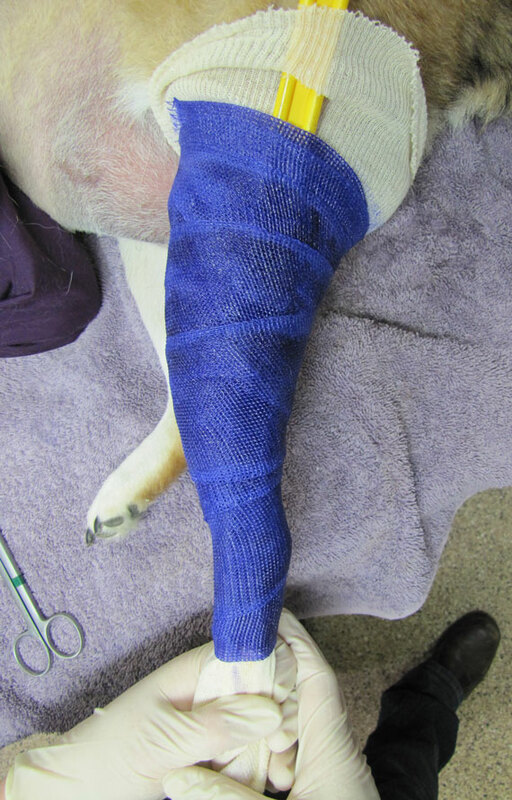 Used alone OR to support surgery, a brace can provide a cost-effective permanent solution for your dog to play again. 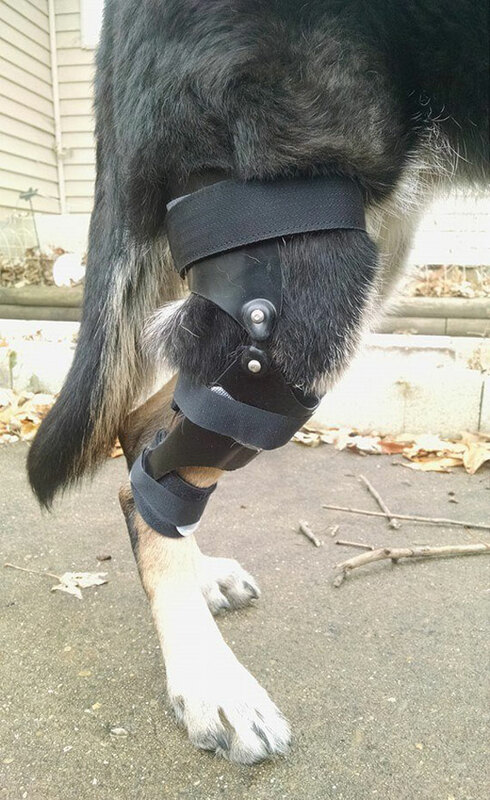 The Hero Brace is the preferred treatment for dogs that cannot have surgery. We recommend the Hero brace when surgery is not the best option. 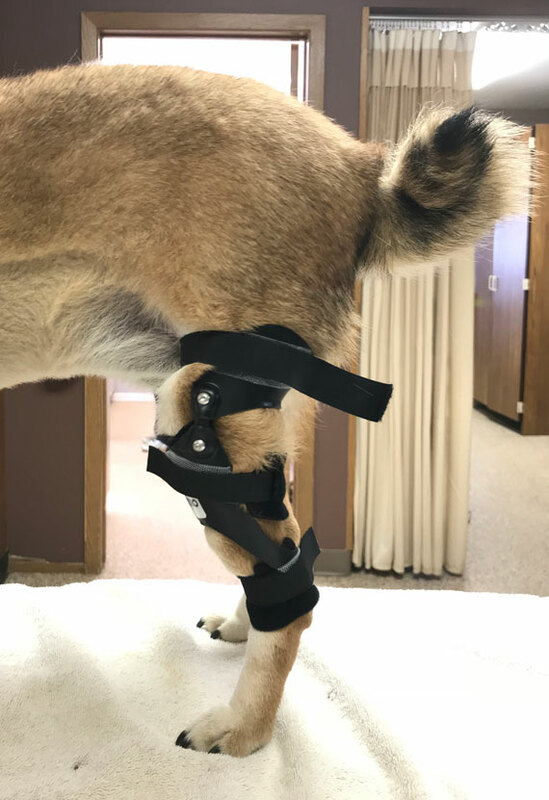 The Hero brace is the lightest-weight dog knee brace available, with an easy on/off suspension band, which means no complex harness to hold you back. The copolymer plastic means the brace is durable and waterproof.